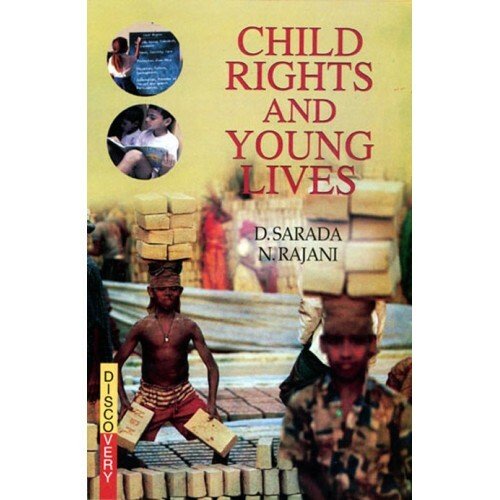 Child Rights and Young Lives: Theoretical issues and Empirical Studies is a compilation of research studies carried out in the department of Home science, Sri Padmavathi Mahila Visvavidyalayam (Tirupati) by post graduate students under the guidance of Dr. D. Sarada and also articles contributed by Dr. D. Sarada and Dr. N. Rajani. The book is a comprehensive document on child rights approach to development programmes, child rights education and research. It serves as a reference book for students, teachers, researchers of various disciplines such as Human Development, social work, women studies, Home science, Education, Nursing , Psychology, Law, Adult and population education. 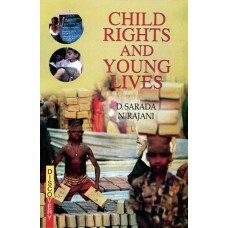 This book is useful to personnel working in child development programmes of Government and NGOs.